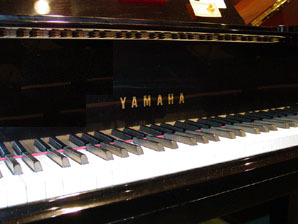 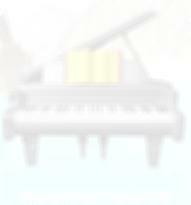 Importers of Japanese Secondhand Pianos including Yamaha, Kawai, Diapason, Belton etc. 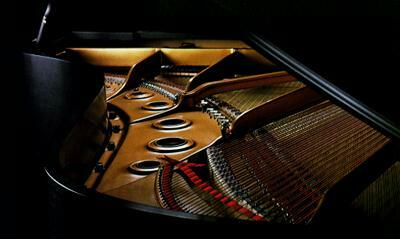 All makes available, including Steinway, Beckstein, Bluthner, Bosendorfer etc. 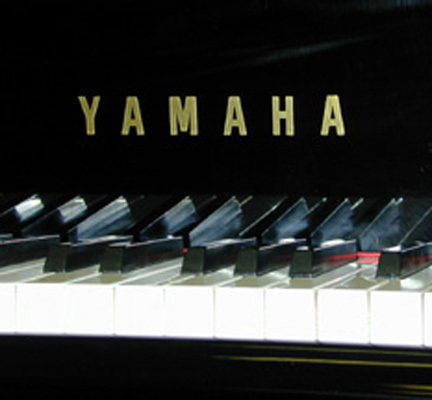 New pianos including Schumann, Petrof, Neindorf & all other makes.